Motorola launched the last smartphone in the Moto X series, the Moto X4 back in the year 2017. Since then, there were reports the company is pushing the lineup off the edge and will focus on the Moto Z series. Fresh leaks of an unknown Motorola device with an all-new design have leaked online. It is speculated that this smartphone is the next handset in the Moto X lineup and might be called the Moto X5. The unknown smartphone from Motorola, as mentioned above, will sport a new design from the company. Renders reveal the device will have a glass sandwich design with a brushed accent on the back. Sources claim it will have a 6.2-inch AMOLED display with a FullHD+ resolution. 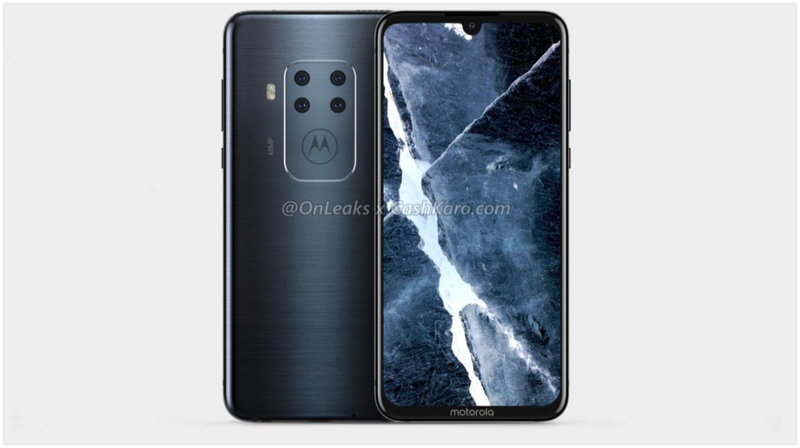 Like the Moto G7, it is a waterdrop notch and a Motorola branding on the chin. For biometrics and security, the handset will have an in-display fingerprint sensor. 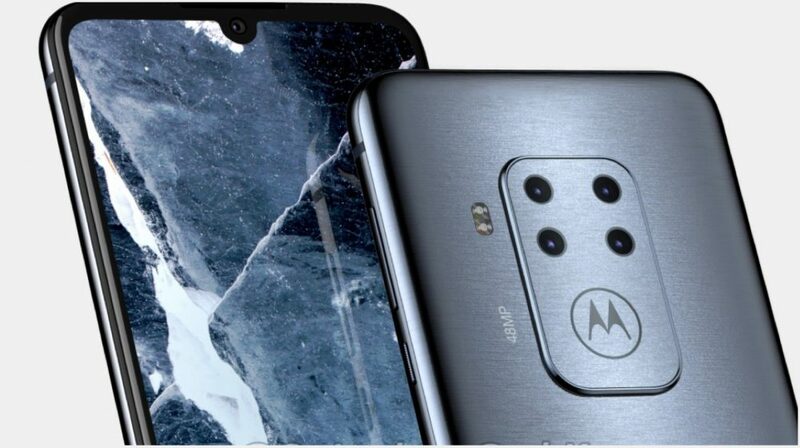 The leaked renders reveal that the smartphone will have a quad-rear camera setup, a first for Motorola. While the details about the optics aren’t known, the images reveal one of the sensors will be a 48MP one. 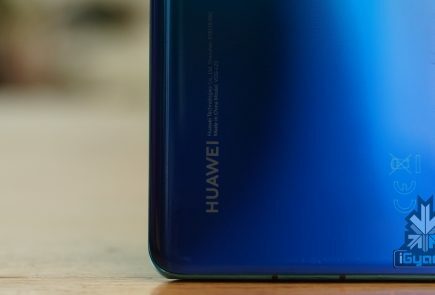 A single front-facing camera will also be housed in the waterdrop notch on top of the display. To accommodate the lenses, there is a hefty camera bump on the back of the smartphone. While details about the processor inside the device are unclear, it is expected to run on the 7nm Snapdragon 855 SoC as it will be a flagship smartphone. 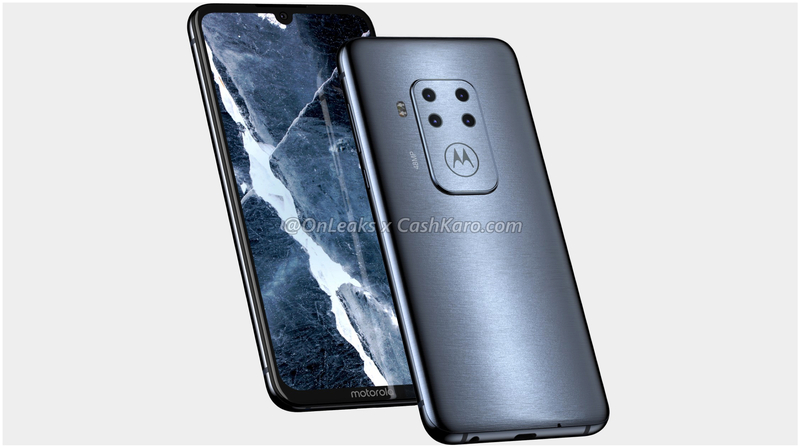 The renders also reveal that the upcoming Motorola flagship smartphone will retain a headphone jack and use a USB Type-C port for charging and data syncing. For sound output, the company has surprisingly provided the speaker grille on the top of the device. 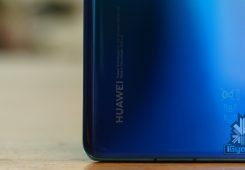 While the company hasn’t made any announcements regarding the handset, it is expected to be made official in a few weeks.